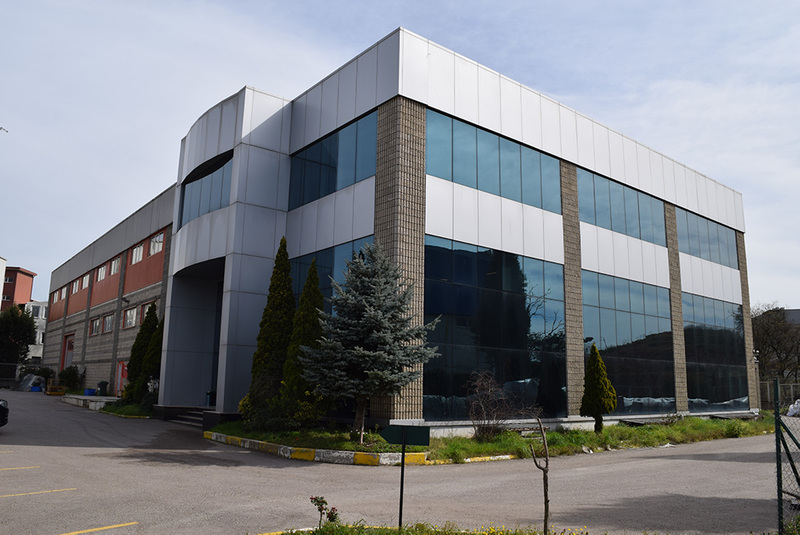 It was the year 1985 when Akkar was first founded as a small manufacturing facility in Istanbul that focused entirely on producing parts for the shotgun and automobile industries. Doors to the international gun industry became wide open shortly after it started producing and distributing the first pump-action and gas-operated semi-automatic shotguns, Altay, in 1992. This unarguably paved the path for other Turkish gun manufacturers to establish business deals with American Colleagues and elsewhere around the world. Along the way, Akkar partnered with other names and began producing break open shotguns under its own Churchill brand. When its lightweight 206 series launched in 2005, with its classical look and ergonomic features, the Akkar brand was propelled into the mainstream of gun manufacturers. Its reputation was assured with the arrival of the Mammut 300 series, the much-talked-about threebarreled shotguns. And in 2012, Akkar introduced the 800 series, which furthered their momentum in the international gun market. Today Akkar’s shotgun collection includes a well-balanced offering of sporting, hunting and tactical designs that are produced in different gauges and calibers under 14 registered trademarks including Mammut®, Churchill®, Altay®, Karatay®, Maxi-Mag®, M-2000®, Armstrong®, Apache®, Komanchi®, Poseidon® and Polaris®. Akkar’s production ethic proudly follows The Sporting Arms and Ammunition Manufacturers’ Institute (SAAMI) standards and also tested and recognized by CIP (International Proof Commission) standards for being compatible with steel shots as environmental awareness is rapidly rising against lead pellets polluting the nature.